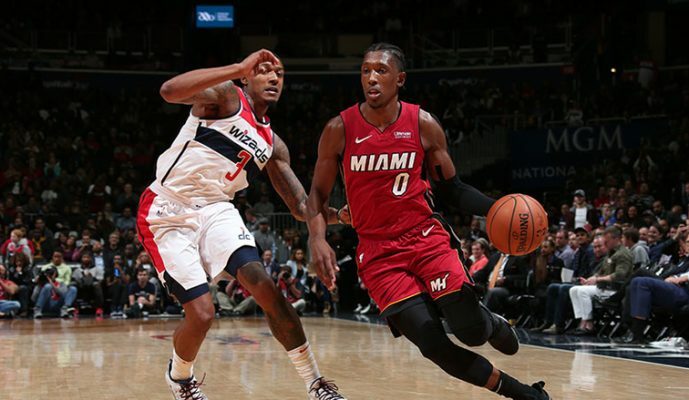 In the Miami Heat‘s first two games of the 2018-19 NBA season, swingman Josh Richardson has emerged as a central component of the team. Scoring 49 points in those first two contests, Richardson welcomes the increased activity and spoke about it after the Heat’s dramatic last-second win on Thursday night. Another aspect to his status is the amount of pressure he’s adding to his shoulders. “If we win, it’s great,” Richardson said, “and if we lose, it’s gonna be put on me most of the time. So just being ready for that. 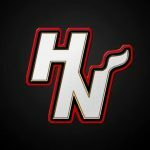 Heat fans will get their first in-person look at Richardson in his new role when the team hosts Charlotte in its home opener on Saturday night.